* No obvious effects at lower dose. * Available in three strengths. * Validated through the HPLC. 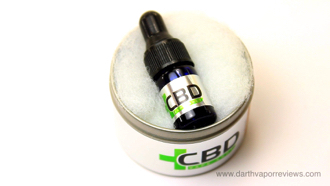 CBD Vape Shot is high quality CBD extract produced from a hemp derived crystalline cannabinol, which is isolated through C02 extraction and crystal precipitation. It is manufactured in the USA under government approval. 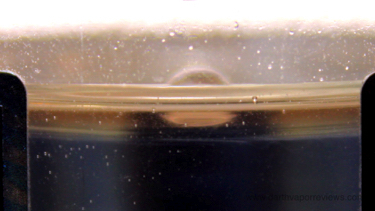 It is compliant under FDA laws and is validated through the HPLC. 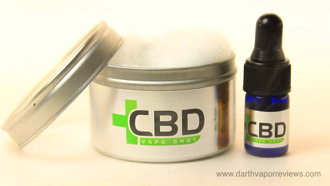 CBD Vape Shot comes in three strengths and is designed to mix with your favorite e-liquid. 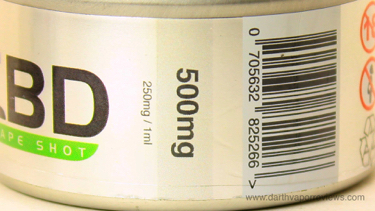 They are available in 250, 500 and 1,000 milligrams. They recommend adding one to two full droppers per tank of e-liquid. Their website has a convenient mixing chart to go by. 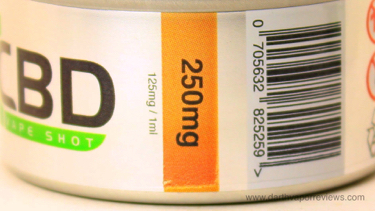 This is the first time I have tried CBD so I started out with the lower 250mg dose. For me, it was almost odorless and I didn't taste it in the e-liquid. Personally, I didn't experience any obvious effects except possibly a reduction in stress and anti-inflammatory help after a long day of yard work. I think at a higher dose, I may have experienced more noticeable results. 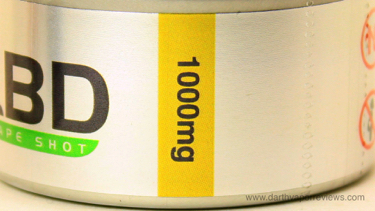 CBD is used for many ailments including: anxiety and depression, which can reduce high blood pressure. Digestive issues like Crohn's disease. 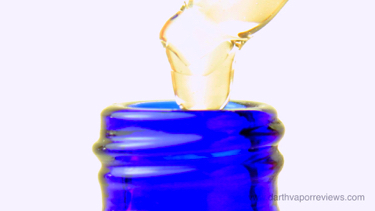 It is anti-inflammatory and helps with chronic pain and arthritis. It can also aide with sleep disorders. CBD Vape Shot currently runs $16.99 up to $58.85 depending on the strength. 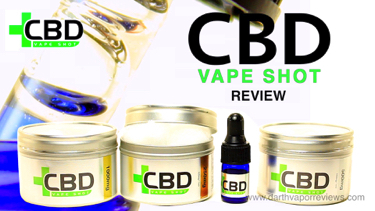 If you would like to pick up some CBD Vape Shot for yourself, just click on the links or the logo below. Have an excellent day and may the Vape be with you. 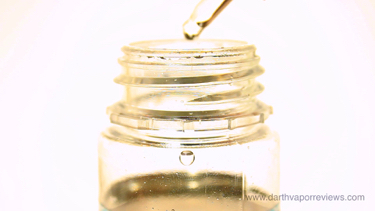 To use the CBD Vape Shot, add the desired amount to your short fill bottle of e-liquid. 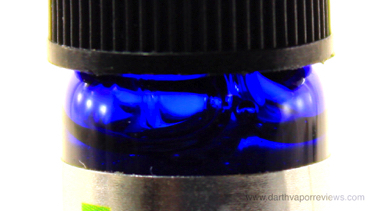 The CBD extract is thick and will float on top of the e-liquid. 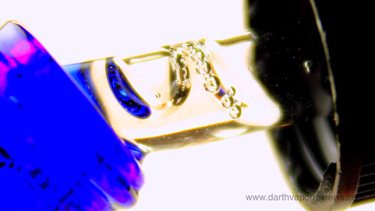 Before each use, shake the bottle well to mix the extract and e-liquid blend.